Tata Motors to stop producing Indica hatchback, marina and Sump Spacio - is it Cyrus Mistry effect ? 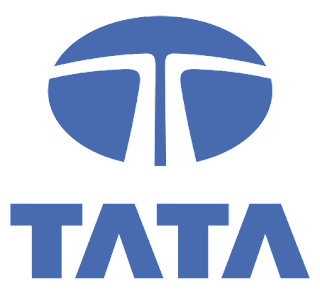 With Cyrus Mistry roped in along with the new head of Business Development, Mr. Madhu Kannan, who earlier used to be at BSE Ltd. the top brass at Tata Motors is planning some thing new for the car maker in India. The car maker is planning to stop the production of old models like Indica hatchback, but to continue with the Vista brand as the outlook looks bright for Vista. Besides this, the Car maker also plans to stop the production of low selling brands like Indigo Marina and Sumo Spacia. However, nothing has been finalized at this stage, but the first outcome of the meeting of top brass at Tata motors came out with the above guidelines. Meanwhile, in other developments one of the senior officials at Tata also said the car maker is planning to share the production facility between Pimpri and Sanand, as the Gujarat plant is currently underutilized. The car maker earlier planned to produce 20,000 Nano per month at Sanand however they could end up with only half of the said volumes.